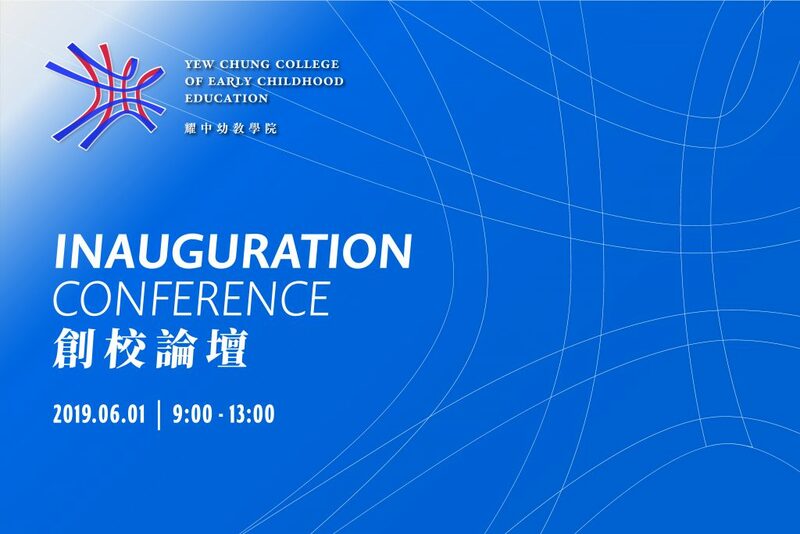 How are the YCCECE programmes different from others? 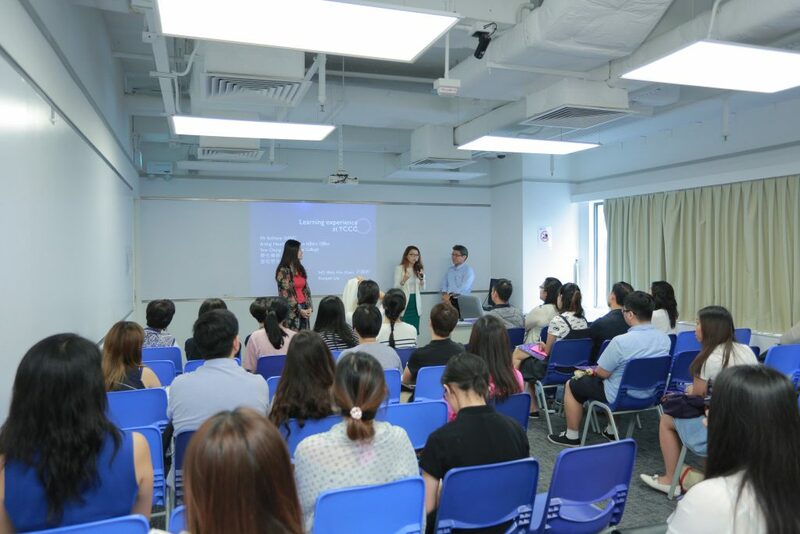 How to get the 4 professional qualifications and become a certified ECE professional in Hong Kong? What makes Yew Chung programmes and experiences special? What scholarships are available for students? $300 application fee will be waived if participants apply and attend the admission interview during the event.